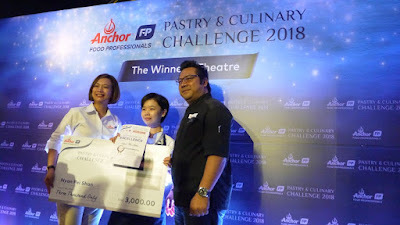 The highly anticipated Anchor Food Professionals Pastry & Culinary Challenge is back with more challenging competition this year. 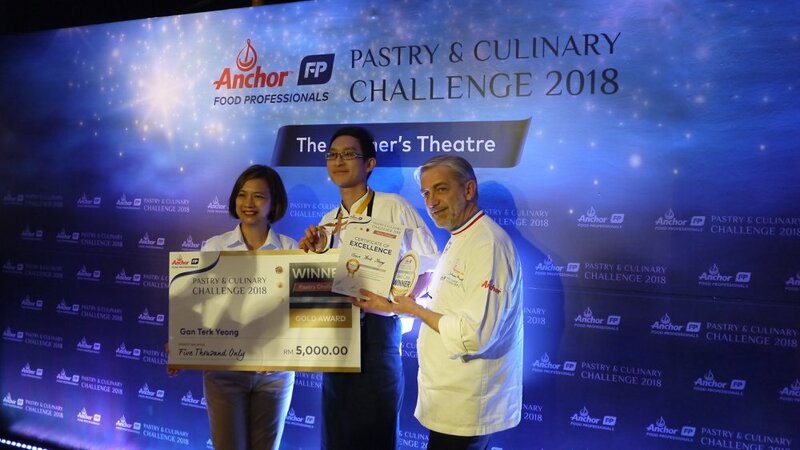 As an unrivaled leader in the dairy food-service industry, Anchor Food Professionals is once again doing their bid to raise the benchmark in the industry by hosting the four-day competition Challenge. 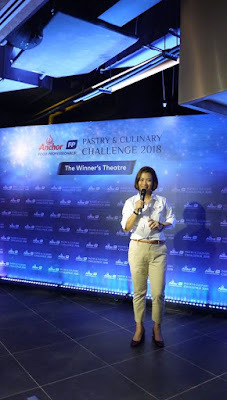 Began from 13 until 16 March 2018 based on three categories namely Pastries, Cake and Culinary. 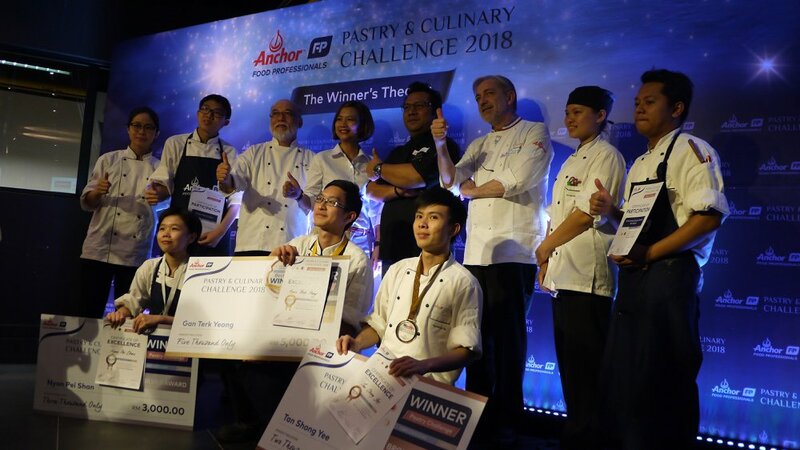 Pastry and Culinary maestros have been invited to form the luminary panel of judges with Chef Jean Francois Arnaud MOF serving as the Head Judge in Pastry Category, along with Chef Nazeri Ismail, and Chef Arthur Heng in this category. 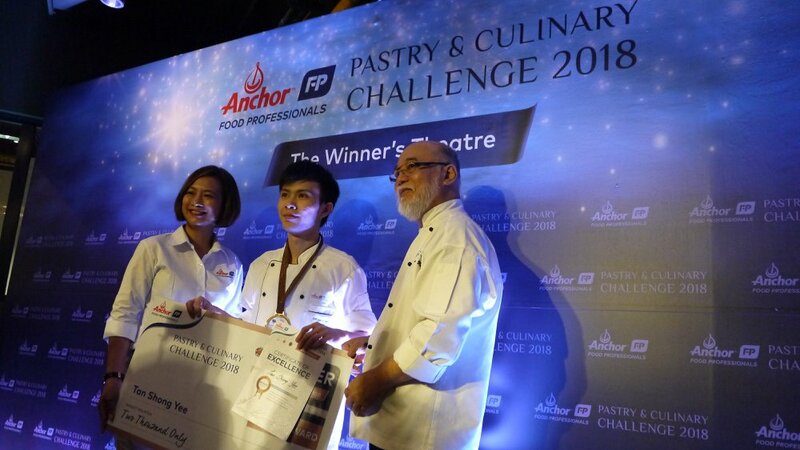 In the Culinary Category, Chef Gerhard Albrecht serves as the Head Judge, along with Chef Fami Taufeq and Chef Sabri Hassan. “As the country’s largest provider of high-quality dairy products and ingredients, we are constantly engaging with chefs and in the course of our work have discovered so much hidden potential within. Some have carved a name for themselves and some are gems waiting to be uncovered. We felt it was our duty to explore, nurture and celebrate the amazing number of young chefs in this country who can reach greater heights with the right encouragement,” she said. “Winning the category is a proud badge of recognition amongst peers and gives a leg-up to finalists as this Challenge is highly regarded in the industry and is steered by a panel of judges considered the best in the industry,” Linda added. 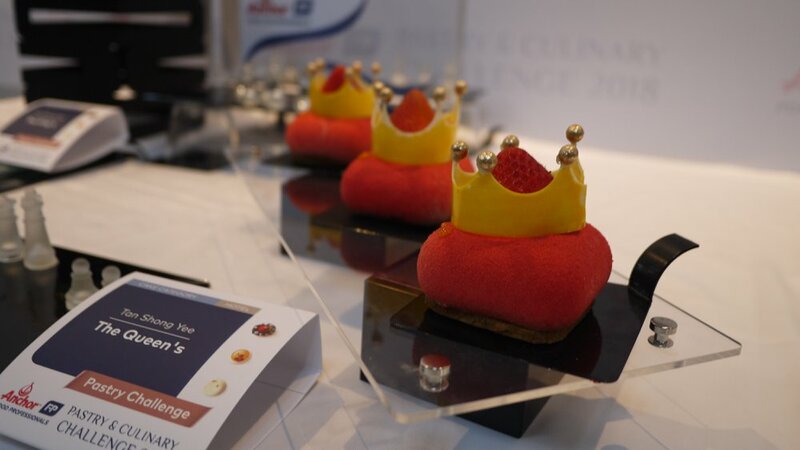 Each day of the challenge will see different contestants from different industries competing in Pastry (13 March; Bakery channel), Cake (14 March for Bakery Channel and 15 March for Hotel Channel) and the newly added Culinary Category (16 March for Hotel Channel). 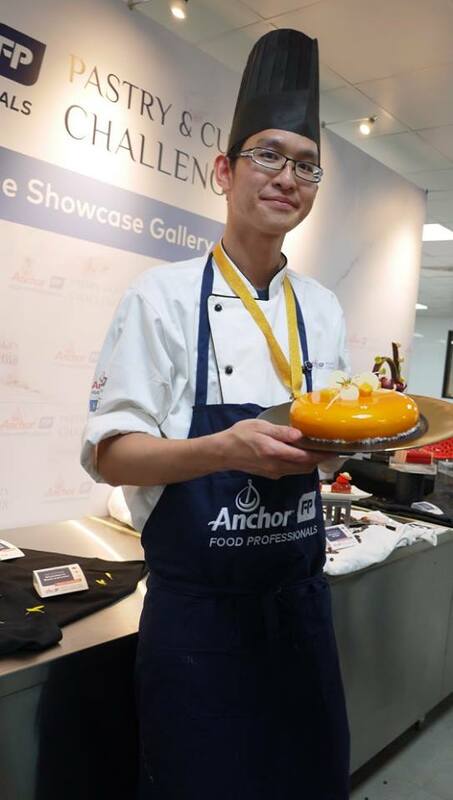 We were honoured to witness the competition and prize-giving ceremony on 15 March for Cake - Hotel Channel. 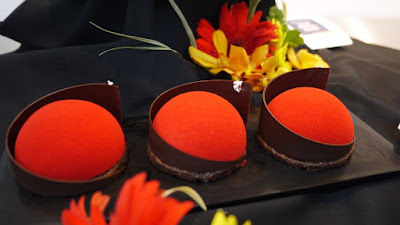 In the Cake Category, each contestant is required to create two types of cakes with Mango and Strawberry themes respectively. We were amazed to see the gorgeous cakes created by all the master chefs, you guys rock! Congratulations to the winners, you have done a really good job. There are 25 finalists competing in this Challenge in all three categories separately. The first prize for each category includes prizes worth RM5,000, a medal and certificate, second prize includes prizes worth RM3,000, a medal and certificate and finally, third place includes prizes worth RM2,000, a medal and certificate. The participants of the competition had make full use of Anchor’s leading products in the diary segment namely Anchor Cream Cheese, Anchor Butter Sheet, Anchor Butter, Anchor UHT Milk, Anchor Whipping Cream, and Anchor Extra Yield Cooking Cream.